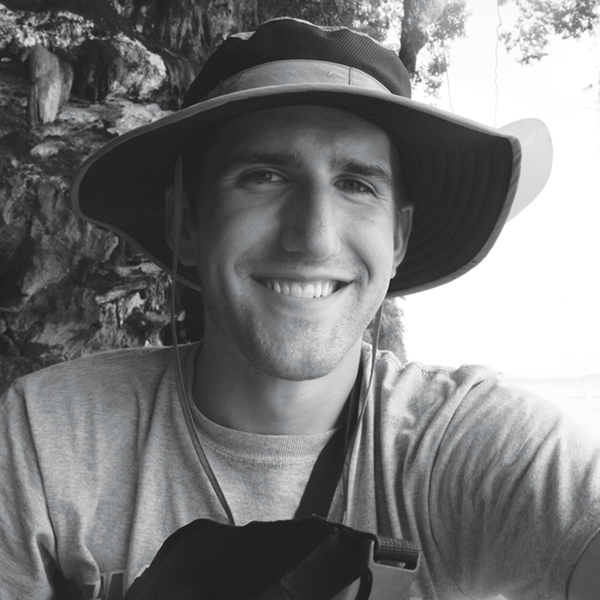 Cyler began volunteering with the ISEAA in Fall 2013 while starting his PhD program at the University of New Mexico. He is interested in sharing news and research on Southeast Asian archaeology with the broader public and scholars, so he is helping to organize, draft, and run the ISEAA Twitter and Facebook pages. His research focuses on understanding hunter-gatherer subsistence strategies in mainland Southeast Asia during the late Pleistocene and Holocene. Cyler is reanalyzing faunal assemblages from Spirit Cave, Steep Cliff Cave, Banyan Valley Cave and Non Nok Tha for his dissertation project at UNM.